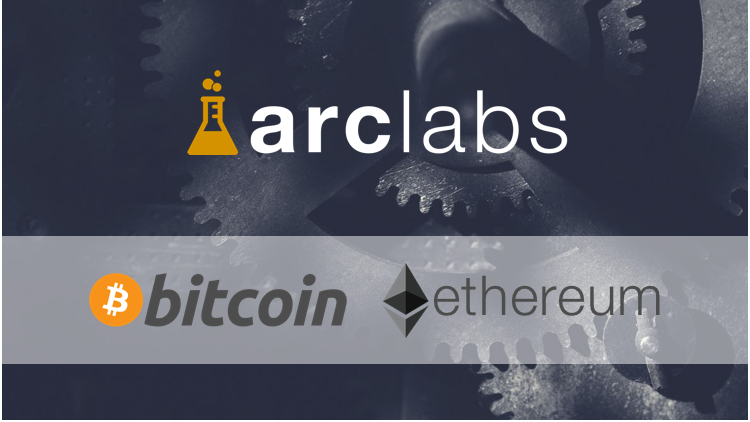 We've always been fans of cryptocurrency, and we are happy to announce that we are now accepting Bitcoin and Ether. First and foremost we, as a company, believe in the concept of crypto currencies. We like the idea of open, decentralized markets. Bitcoin and Ether are a secure, easy option for our customers to use. Further, the transactions costs are much lower than traditional exchanges. If you believe in cryptocurrency then be excited, as this is great for you. You now have a choice. Bitcoin is a distributed, virtual currency built on top of the Bitcoin blockchain. Unlike traditional currency, Bitcoin is decentralized and not controlled by a central bank. Like Bitcoin, Ether is a decentralized cryptocurrency. It's newer than Bitcoin and built on top of the Ethereum blockchain. The technology empowers developers to build distributed apps on the blockchain. Looking for help with Bitcoin or Ethereum?